This will ensure your place on my waiting list for the next available litter. I will not hold a puppy without one, this is non debatable. Please, be sure you are ready and able to introduce a puppy into your life! 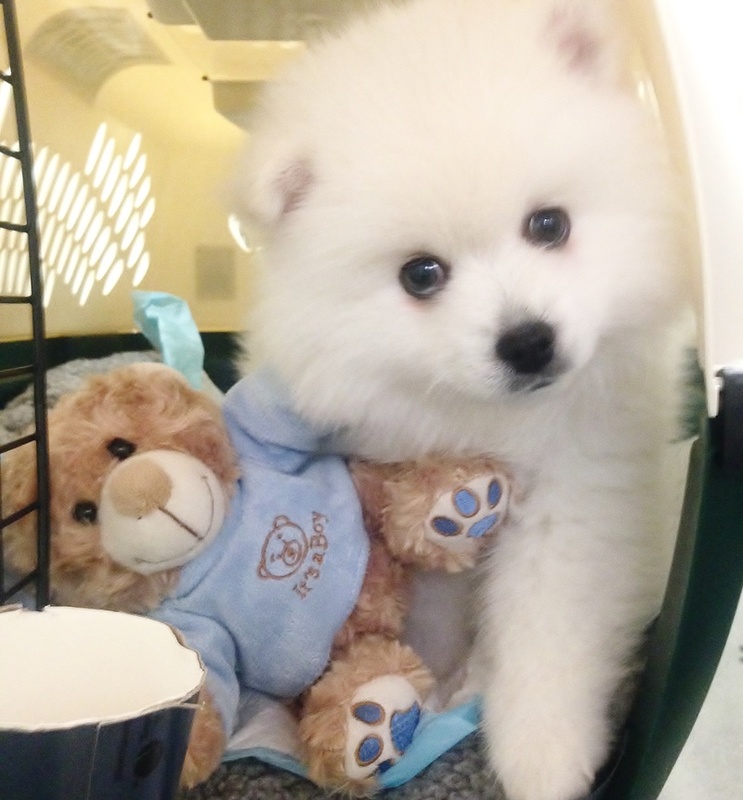 There is allot of information on my website & on the internet on the American Eskimo dog, training, exercise, what to expect when introducing a new puppy in your home, a few hours of research will help you and your new puppy adapt to this change. Let me get to know you a bit better :) I will need this Information from you in order to be place on my waiting list. Please COPY AND PASTE this information to an email. If that doesn't work, send me an email and I will reply with my purchase agreement & questionnaire. If shipping is required, which airport is the closest to you? If you have children, what are their ages and how many do you have? Do you have any other pets at home? If so, how many, and what type of pets do you have? What types of dogs have you owned in the past? If not, how many times a week will you be able to walk your dog? I highly recommend puppy classes, it's not necessary, but highly recommended, would you consider looking into puppy classes? My Eskimo puppies are sold as pet stock on a spay/neuter agreement unless other arrangements are made for show/breeding homes. My puppies come with Micro chipping, A One Year Health Guarantee against any genetic related illness, ie. heart, liver, eyes, ears/hearing....45 days health insurance, Dewormed minimum 2 times, have a thorough Vet's Health Examination, Health record & registration certificate. 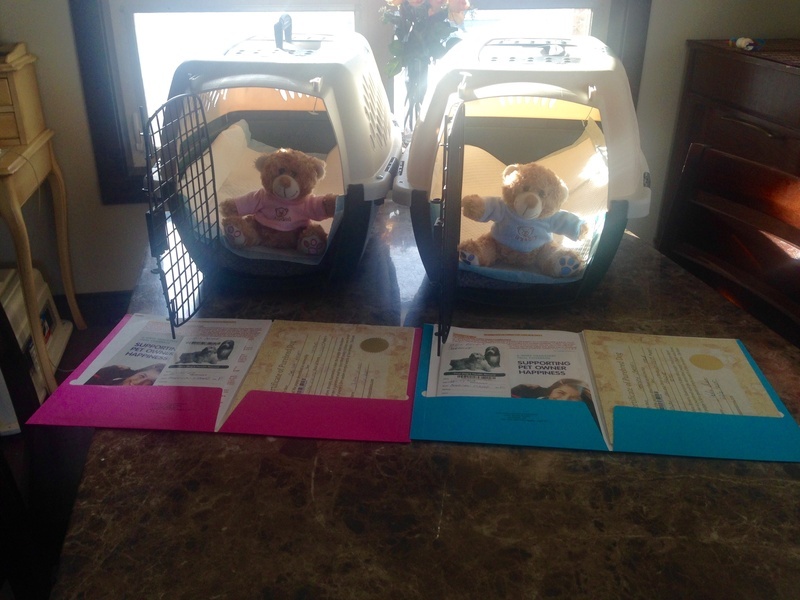 Their Registration Certificate will be sent to you after I have recieved proof of spay/neutering. I offer a lifetime of breeder support. Delivery charges via air, including your new travel crate is $150within BC $200.00 to Edmonton & Calgary.